Kemah, located on the southeast of Houston, is home to one of the most popular boardwalks in America. Apart from being home to one of the most popular boardwalks in America, Kemah also offers a range of tourist attractions and has an active shipping industry. Kemah’s shipping industry is a major contributor to its economy. Michael Gouldrich was the original owner of the 177-acre land that is known as Kemah. From Michael Gouldrich, the land passed through a series of owners and a natural disaster before it was re-built and renamed Kemah. The tourist appeal of Kemah started from the 1920s when the Maceo crime syndicate ran a live casino that attracts a lot of tourists yearly. In the 1950s, after the closure of the casino, the city of Kemah got an economic boost from fishing. The establishment of the NASA’s space center in Clear Lake City also helped the development of the tourism potential of Kemah. Landry’s Restaurants made Kemah a tourist hotspot when it established Kemah Boardwalk. Kemah Boardwalk holds restaurants, retail kiosks, an inn and other forms of tourist attraction. The tourist appeal of Kemah is also linked to the fact that it is located close to Clear Lake City. 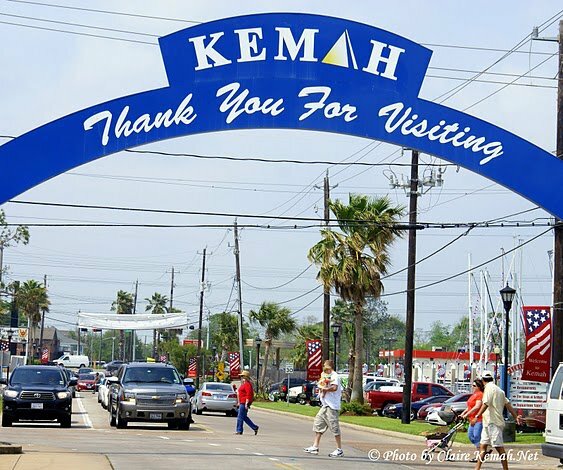 Apart from Clear Lake City, other border towns of Kemah include League City which links Kemah by the south, Bacliff which links Kemah by the southeast and Seabrook which is connected to Kemah by the north. 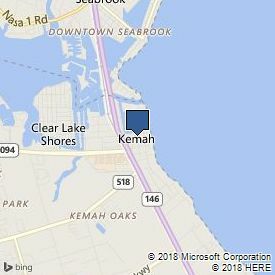 Most recent information on the population of Kemah indicates that there are 1,773 residents in this city, and the median age of the residents is 39.6 years. M&M Moving Company serves Kemah city with the best quality of services when it comes to moving locally and to long distances. Our moving services are offered by a well-trained and licensed team that aims to offer the highest quality of service. We have been in the business of moving goods and properties for a while and have served the Houston area for over 20 years. So, we have developed practices that have been proven and trusted. Our services cover both personal and businesses needs, and our movers are equipped with skill sets specific for different situations. Our team also works with efficient tools which both ensure the movement of your goods and properties without a hitch and the safety of your property. We will help you move according to your instructions applying our expertise. From our vehicles to our movers, every component of M&M moving company is tailored towards the satisfaction of our customers. Moving in Kemah, TX goes off without a hitch with M&M moving company. The quality of the services we offer has made hundreds of clients trust us with even their most delicate properties. We are dedicated to ensuring that our clients are satisfied with our services, and we provide the best moving services in Kemah. Get it touch today and give us a try! Whether long or short distances, we are ready to convince you of the services we offer.